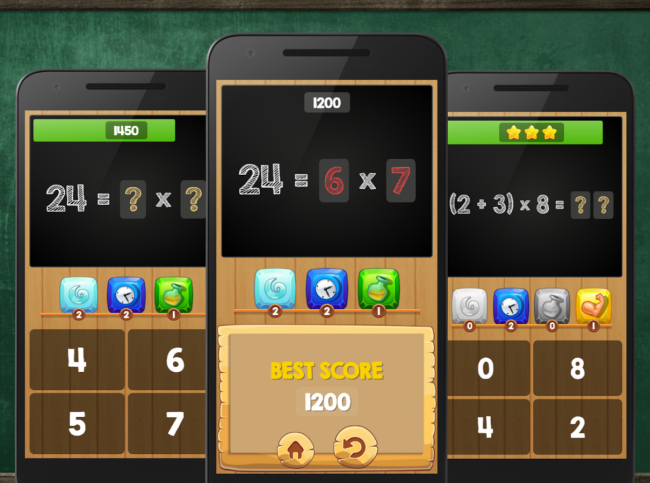 First Android app that I’m going to talk about is an app that helped my son Max a lot when he was having trouble remembering his multiplication tables. It’s the Multiplication Table Kids Math. This app is a great tool for kids to learn and practice their multiplication tables.